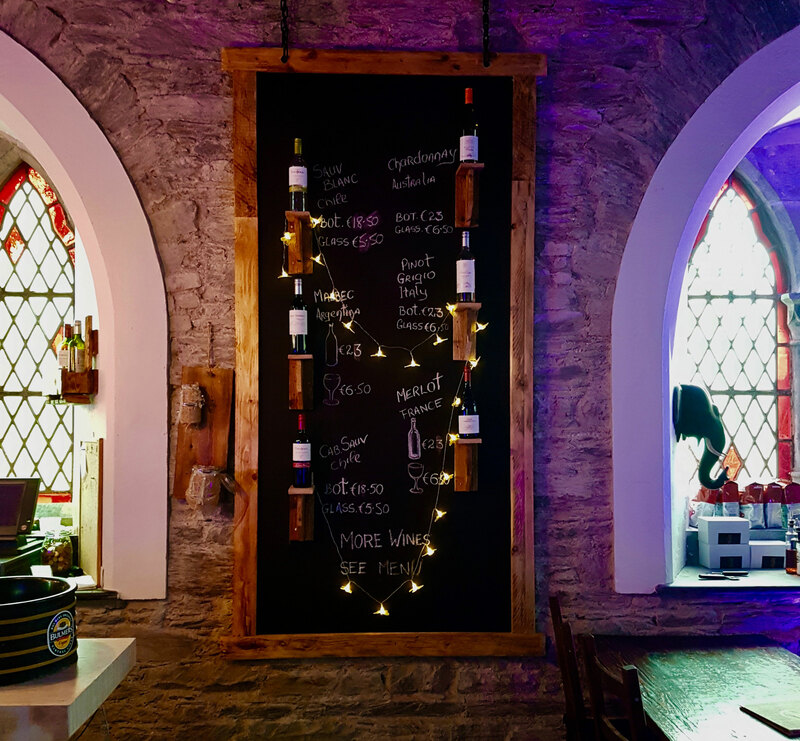 Established in 2016, The Oratory Pizza & Wine Bar is situated in the heart of Cahersiveen town on the world famous Ring of Kerry. 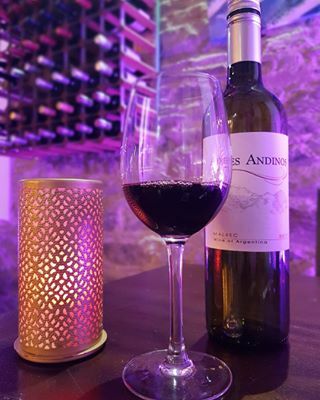 We pride ourselves in simplicity and quality with excellence in our choice of Pizzas and Wine. Ingredients are fresh and sourced locally where possible. We are Open Seven Days a week from April to October at 5pm and Weekends during the winter. For frequent updates please see our Facebook page. 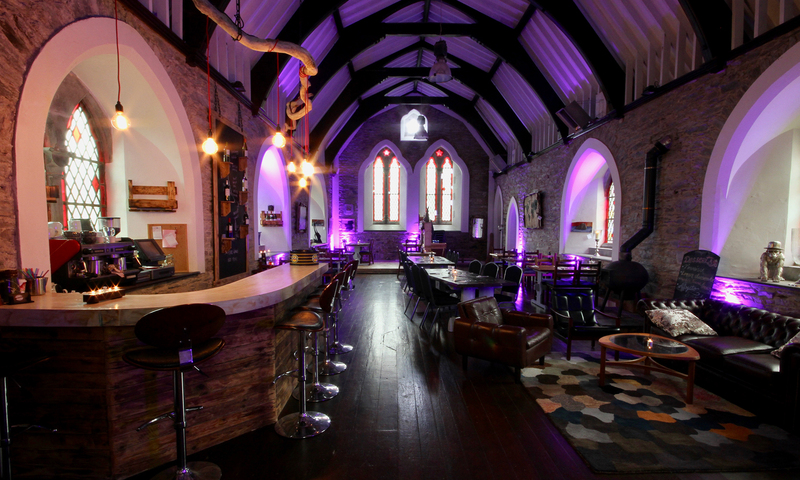 The Oratory has a cosy atmosphere with an ambience complimented with sutle lighting throughout the building. Your experience will be comfortable and enjoyable and our friendly staff will make sure you have a great time. Check out our menu and contact details to find out more about us. Call us today to if you would like to make a reservation ( although not required ). We will be quite happy to accommodate you in anyway possible…. Really nice and reasonably priced pizza. Very unique setting. Service was very quick. Went on a pizza night and had a slight wait. Best to ring ahead to book. Good pizza. Really unique venue being inside an old cross-shaped church. Another great night with family amazing pizza & great selection of wines fantastic building great atmosphere always worth a visit be sure to check it out you won't be disappointed.